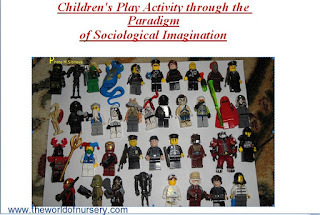 The following paper is based on the oral presentation "Play Activity through the Paradigm of Sociological Imagination" at the 12th Conference of the European Sociological Association 2015, 25.8-28.8 (Prague, Czech Republic). As it was great interest in this presentation, the next several posts will be devoted to this topic. 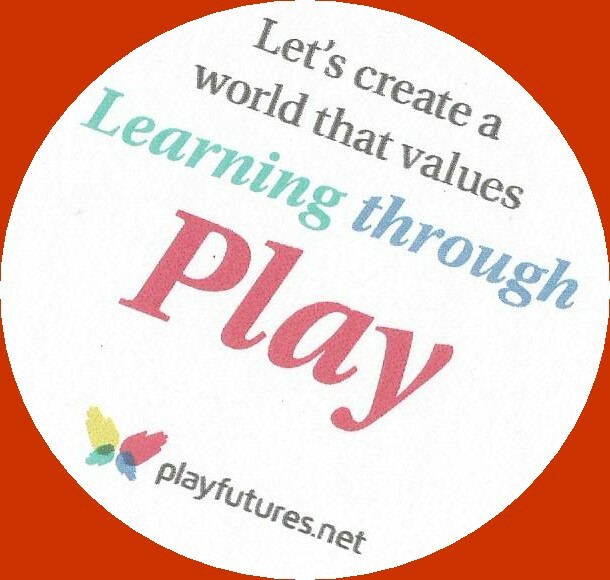 Some ideas were discussed in the essay Play Activity as the Basis of a Better World for our Children, in the article Play Activity as the System of the Relations of Child with World, and also in my PhD-thesis "Early Socialisation in the Urban Environment". My paper includes references not only to western scientists but also to the famous Russian scientists (Vygotsky, Pokrovsky, Elkonin, Morozov, etc. ), who for decades were engaged in the study of children's play. 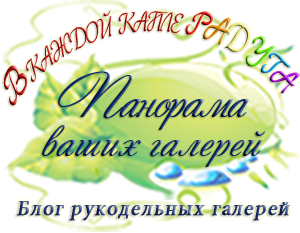 I think it will be interesting to foreign readers to get acquainted with the results of researches. On the blog, the paper based on the presentation will be published by parts (by small blog posts), and on the websites Scribd and Social Science Research Network it will be published completely in English. 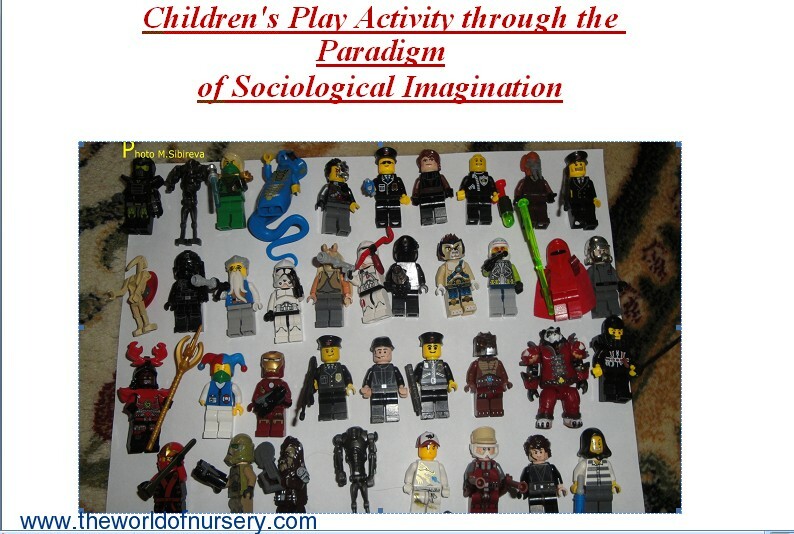 In this paper, based on the oral presentation at the 12th Conference of the European Sociological Association 2015, 25.8-28.8 (Prague, Czech Republic), I argue the children’s play activity can be considered through the paradigm of sociological imagination. This fact gives us the opportunity to understand the sociological significance of children’s play because this activity of children is the route into understanding the complex relationship between everyday lives of children and a broad sociocultural context. A simple play or a structured game with rules is closely tied to historical circumstances, contains a power relationship and the preparation of the child for the future life. At the same time, the children’s play is produced by children. The play activity has a lot of variations, which throw light on the behaviour and the aspirations of children. These facts give us an opportunity to understand, what we can expect from the modern children. The methods of the research include visually narratives approach, the analysis of art and historical literature. The play of child is the key element of his/her development and socialisation process. ‘Play’ is the activity of children which is directed at the knowledge of the social and physical world. Play is also the way of learning. During the following analysis, I will address to a free, spontaneous play with toys, objects, etc., and also to the games with rules . The psychological, physiological, medicine researches and explorations have been carried out on children’s play, but we have not enough researches of this sphere of children’s life in sociology. I can mention at least three interconnected reasons, why this situation exists. First of all, it is a long presence of children in a ‘silent group’, when they have not been allowed to speak for themselves, or they have been marginalised (James and Prout, 1997; Wyness, 2006; Corsaro, 2011). Secondly, it is the rationalism of sociology: both in traditional, and in modernistic directions, the sociology is constructed on the rationality of those who are the objects of its studies (Weber, 1990), and children (because of their age and social status) were often excluded from this science. And the third reason is the difficulty of the definition of ‘children’s play’. Even in linguistics the word ‘play’ is described by joy, fun, and irresponsibility. In such cases ‘play’ does not get any sense, aim, and value. Except it, we often read about the concept of a ‘western’ childhood, when the main characteristics of children are the dependence and the obligation ‘to be happy’ (Wyness, 2006: 9-11). Childhood, children, play are associated with the freedom, the imagination, the chaos and the absence of duties, i.e., if to speak briefly, with the happiness. This ‘happiness’ puts the question about the significance of children’s play. It is impossible to avoid the philosophical concepts of play analysing the play of the child. But if we address to philosophy, we will read about ‘adult’ characteristics of play: we “play” in our families; we “play” in political, religious and the other aspects of life. The whole culture is a big play (Huizinga, 1955). And there is again no place for the child and his or her play. 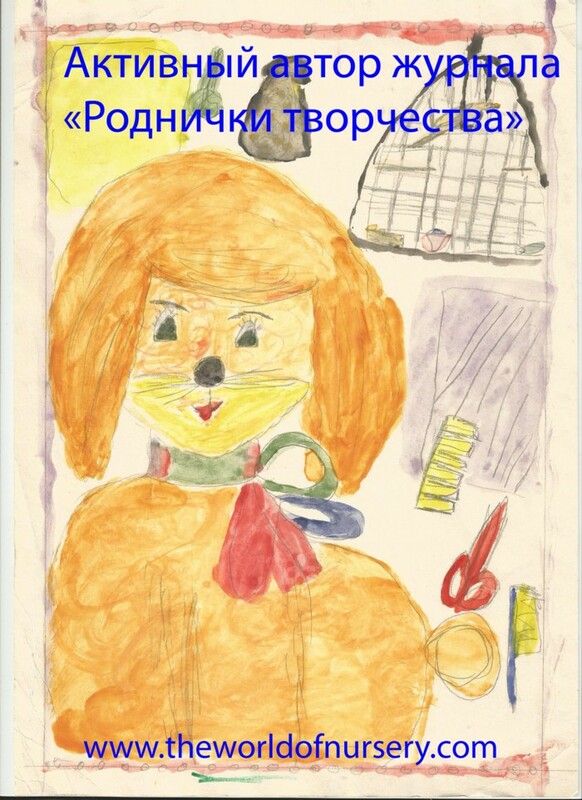 Sociology of childhood and the new vision of the child inside this science try to overcome these difficulties. Giving the child a voice is a good way to understand different aspects of children’s life. Children explain their understanding of play and help us to figure out, why play is serious and we must study it in sociology. Moreover, the data collected from children (Sibireva, 2014) pushes the further exploration of sociohistoric circumstances in which play and games exist. 1. 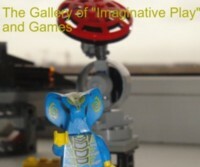 It is typically and correctly to differentiate the terms ‘play’ and ‘games’. Play is a free activity; games have rules and structure. But play and game are terms which are closely interconnected because when children play imaginative or fantasy play, they think out norms and children also act within some imaginary situations in rule-governed games (Vygotsky, 1966). In a spontaneous play or a strict game with rules, children have aims, learn and cope with difficulties.